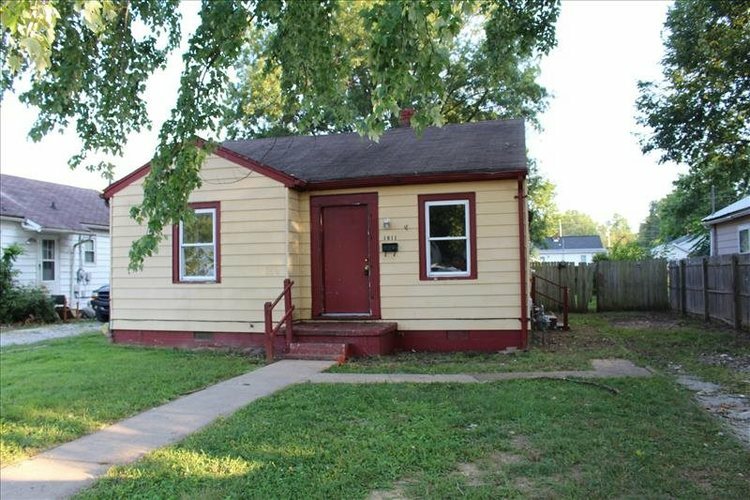 This 3 bedroom, 1 bath home has off street parking, alley access, and a fenced backyard. This home does need work but is close to schools, shopping, and restaurants. This is a Fannie Mae HomePath Property.